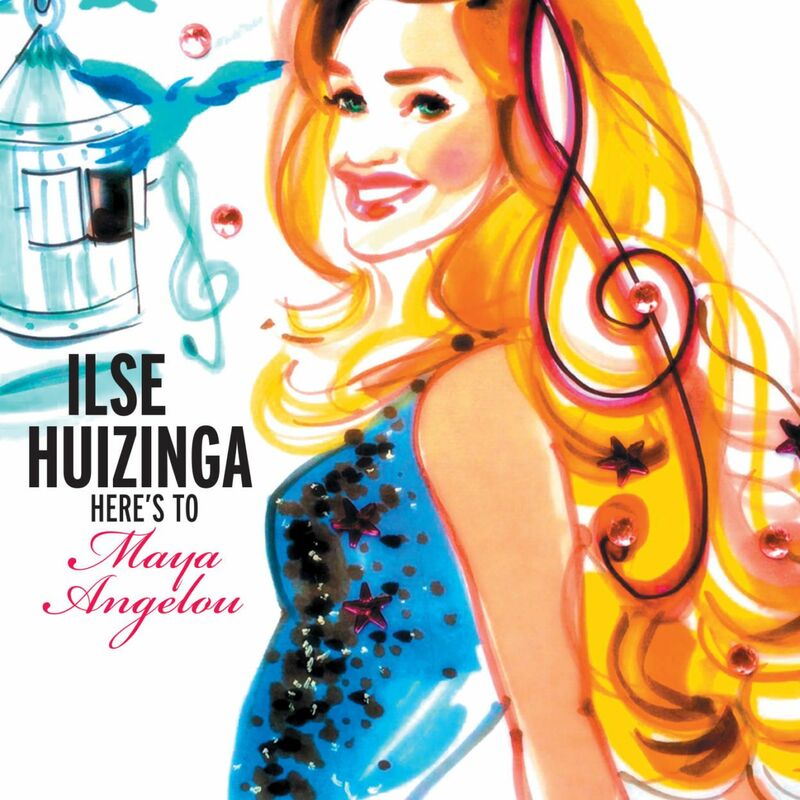 When American writer & poet Dr. Maya Angelou passed away in 2014, Ilse discovered her extensive work of poetry. The mood, the tone and the strength of her poems touched her deeply, and many of them seemed like natural lyrics to Ilse. Maya Angelou found the words we seek to express and depict love, loss, hope and confidence. Her poems center on themes such as racism, identity, travel and love. The power of her words are still very perceptible and relevant to all of us, it seemed to Ilse. She began to collect the poems that resonated with her and that she felt most connected to. Within a few days, Ilse asked Erik to put Maya’s words to music for her. Maya’s relatives granted their approval after having heard the work. ‘Here’s to Maya Angelou’ is not just a tribute to Dr. Maya Angelou’s work, it’s a tribute to her philosophy as well: inspiring humanity to do better and each and every one of us to thrive. Call letters: Mrs. V. B. The album is available through most physical and digital music stores.